Zachary Goldfarb is named deputy business editor and Michael Miller a reporter on the local enterprise team. 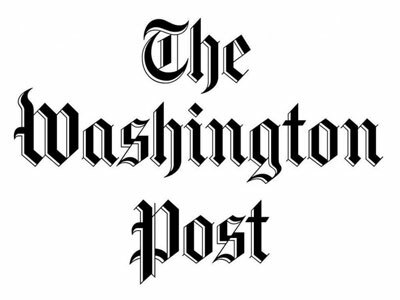 Two Washington Post staffers have recently been named to new roles. Details below. Michael Miller, who has been a reporter for the Morning Mix, will be a reporter on the local enterprise team beginning Sept. 6. “He has proven that he knows how to find compelling stories and tell them in a way that readers find irresistible – skills that will help him excel on Local Enterprise,” write enterprise editor Lynda Robinson, deputy enterprise editor Monica Norton and local editor Mike Semel in a note. Miller was also part of the team of two dozen post reporters who helped work on Trump Revealed, the Post’s just-released book on Donald Trump, co-written by Marc Fisher and Michael Kranish.